The new buzz word seems to be lip shots when describing lip filler injections. Our highly skilled team based at our state of the art dermal filler clinic in Glasgow, every day seem to be carrying out some sort of lip augmentation procedure so if you are looking for lip shots Glasgow or lip fillers in Glasgow look no further than our award winning clinic. 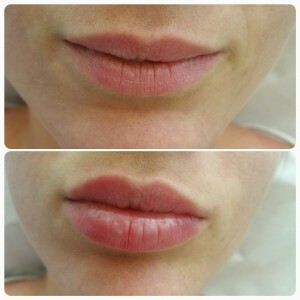 Anyone considering lip shots, when they visit our clinic, will always go through a FREE lip filler consultation. You might have some questions like how long do lip injections or lip shots last or how to get rid of wrinkles on the upper lip? Will I need upper lip fillers or lower lip shots or both? Are lip shots safe? Are there any after effects from lip fillers? These kind of questions and more will be answered during your facial fillers consultation, which is why we always make the first consultation absolutely FREE and with no obligation. We have been carrying out lip fillers in Glasgow for many years now and are regarded as one of the premier dermal filler clinics in Glasgow. Our team of experts are fully trained and only carry out dermal filler procedures such as lip shots. We are not trained dentist or nurses doing lip shots as a side line, or a hair salon doing this for a bit of extra money, our clinic and staff are dedicated to only carrying out dermal filler procedures. We will use the very latest and safest dermal fillers available on the market today. We will not substitute our quality products or service for profit, we really do take our facial filler procedures very serious, so rely on us for safe, painless lip shots. 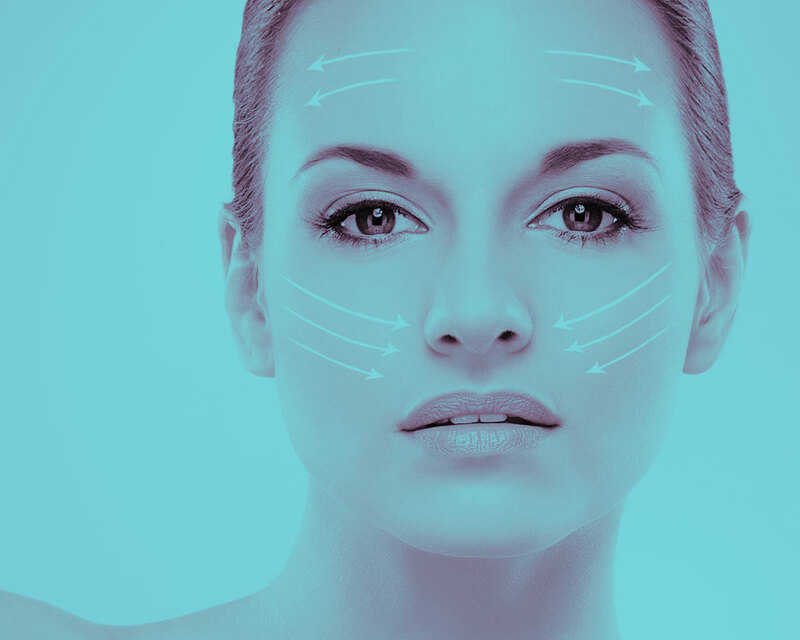 Our dermal filler clinic does not cater for walk in consultations. 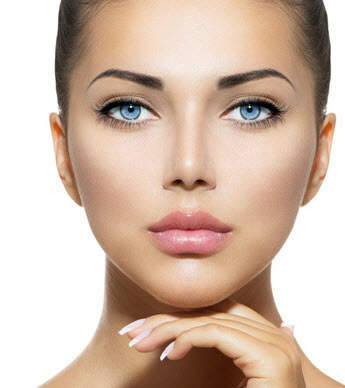 If you do walk in we can arrange a lip shot consultation with you there and then but for a guaranteed lip filler or lip wrinkle consultation, followed in most cases with lip shots procedure straight after, call our team today.